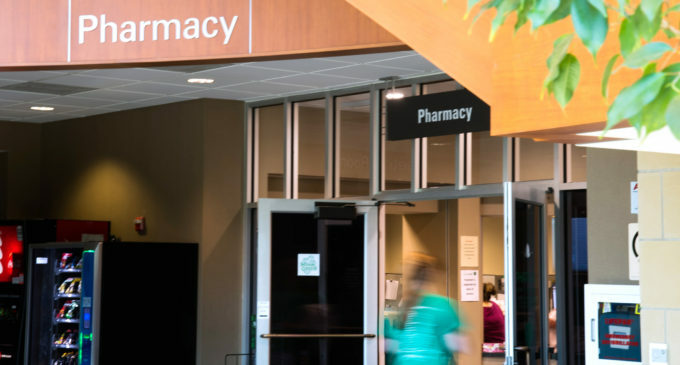 The UNT Student Health and Wellness Center pharmacy now allows students to purchase Naloxone, a temporary treatment to an opioid overdose in emergency situations, without a prescription needed as a precaution of the opioid crisis, according to the center’s executive director. 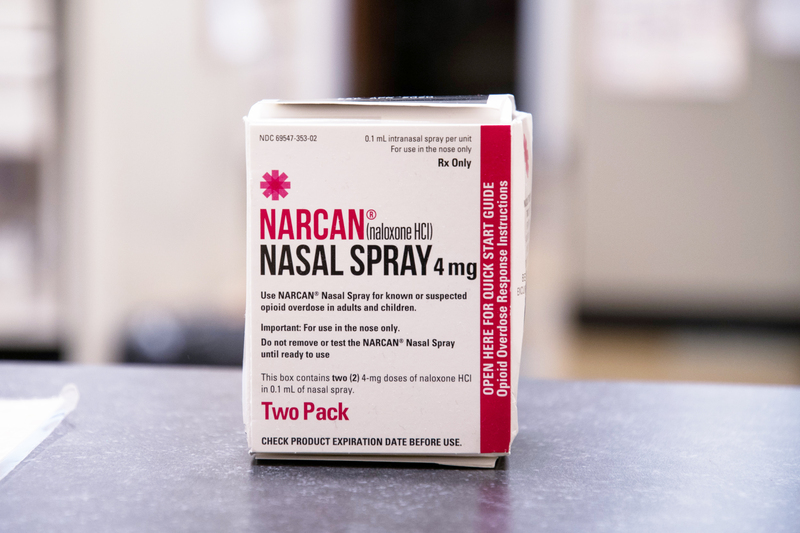 To make Naloxone, also known as Narcan, available to students, Executive Director Herschel Voorhees signed off on the State Naloxone Standing Order, which is what allows the drug to be dispensed without an individual prescription. The standing order was presented by UNT’s Director of Pharmacy Karen Knotts, who trained at the University of Texas at Austin. At the UNT Pharmacy, Naloxone is available to students with insurance for $40. However, students without insurance pay $136 for Naloxone, Knotts said. It comes in the form of nasal spray, an injector via a needle or an auto-injector that is administered into the upper leg. The Centers for Disease Control and Prevention reports that opioids were involved in 47,600 overdose deaths in 2017, which is 67.8 percent of all drug overdose deaths. Denton criminal defense lawyer George Roland said UNT providing Naloxone is a good first step in addressing the opioid crisis. Roland regularly represents students at UNT Code of Conduct hearings defending those accused of all criminal charges, including drug charges. In June 2015, Texas Gov. Greg Abbott signed into law Senate Bill 1462, which contained a number of provisions designed to make Naloxone more readily available to the general public. This law went into effect on Sept. 1, 2015. A prescription of Naloxone sits on the counter in the UNT pharmacy. Image by: Samuel Gomez. The medication has been available to students with a prescription for two years and is available to students without a prescription this year, Knotts said. The CDC estimates that the total cost of opioid misuse in the U.S. is $78.5 billion a year, including the costs of healthcare, lost productivity, addiction treatment and criminal justice involvement. Opioid overdose rates began to increase as early as the 1990s, according to the National Institute on Drug Abuse. Voorhees said there is “plenty of blame to go around” for the increase in people who become dependent on opiates. There have not been any requests for Naloxone at UNT so far, Knotts said, but she hopes students will be made aware of the availability of the drug through advertisements, as well as it being posted in the pharmacy. Featured Image: Naloxone is now available to students at the UNT pharmacy without a prescription. The nasal spray helps prevent the effects of opioid overdose. Image by: Samuel Gomez. I was looking for :D.